Businesses are always looking for great ways to advertise that makes the best use of their marketing budget. It’s far too easy to go over that budget, but there are several online marketing methods that can help you stay within it. One of those is pay-per-click ads. These ads are perfect for your advertising budget because you set all the parameters for the cost of this form of advertising. The ads that appear at the top and the right side of your Google searches have come a long way. They are no longer obvious, obnoxious or intrusive, as they were years ago. This is partly why PPC ads are still so effective. In fact, those first three ads on Google’s searches got over 60% of all the traffic in 2013. Advertisers pay based on how many searches those words get and how competitive the market is. In 2015, there were over 4 million Google Advertisers. 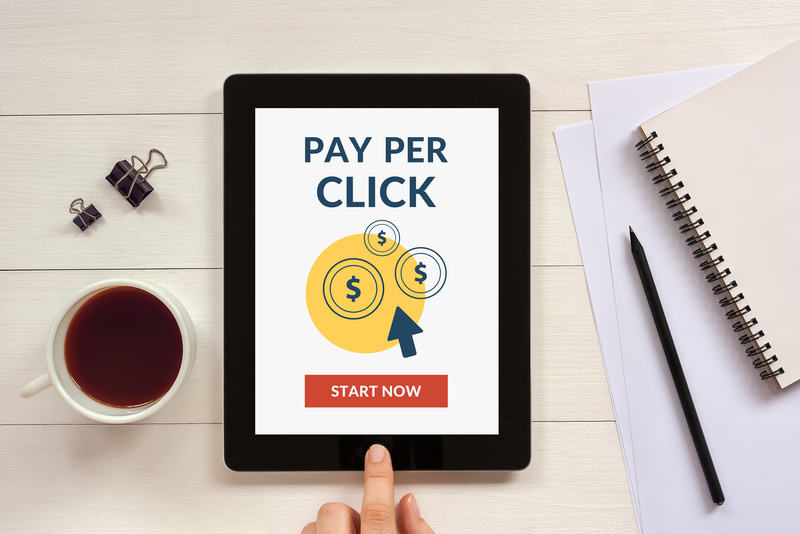 So, How Does Pay Per Click Work? You may have heard a great deal about how quality content is a three-tiered solution to a lot of the woes that your website may be going through. It increases SEO, audience engagement, and fuels sales by converting readers to buyers. If content is king, then a good team of copywriters are your knights in shining armor. 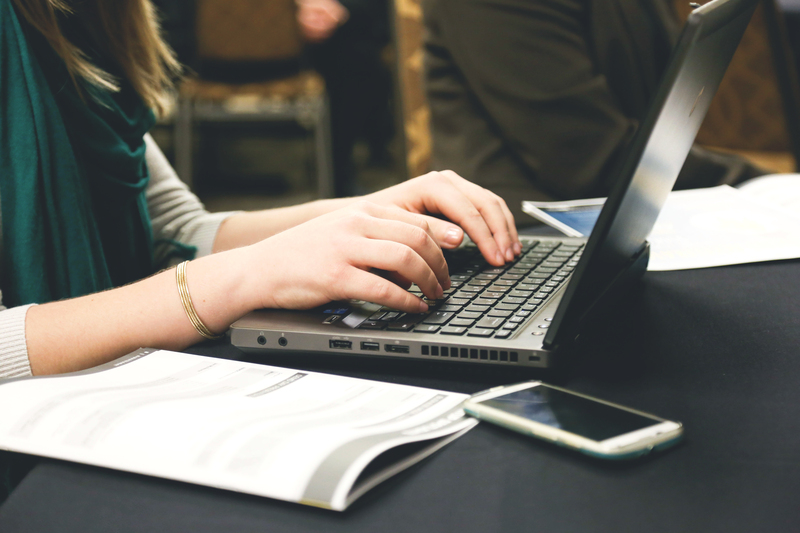 Well-written, professional copy does more than just make your site an easier read, but it a persuasive engine that can separate you from the competition in amazing ways. 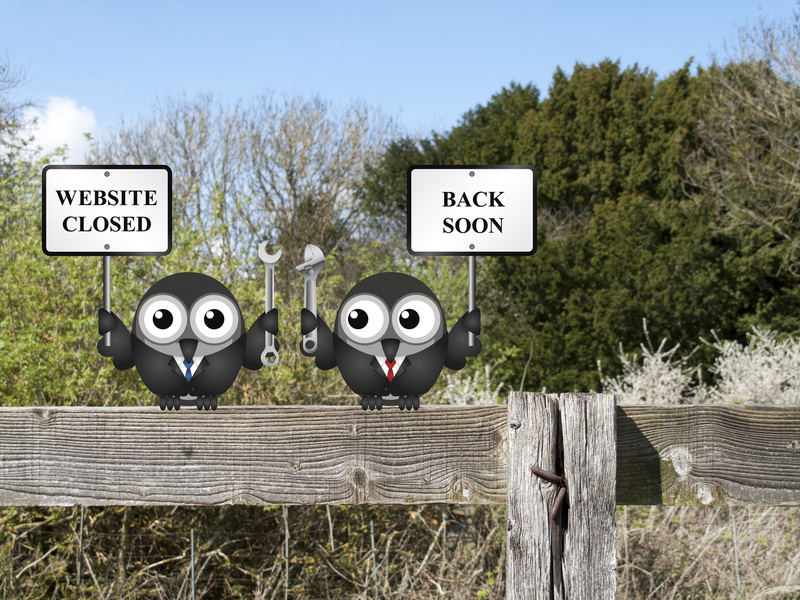 What Is Website Maintenance? Does Your Company Need it? Does your company need website maintenance? To be blunt, yes. It really does. If you’re reading this, there’s a good chance that you don’t have anything in place. That’s bad. But the good news is it’s never too late. 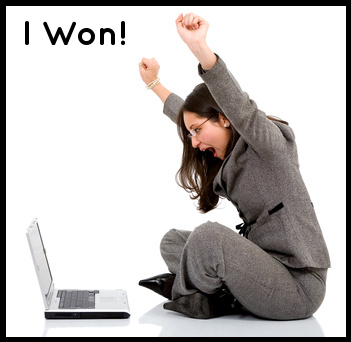 Success online is maintained, not achieved. If you’re ranking number one with search engines right now, you have to constantly fight to keep that position and keep earning it. And if your e-commerce store is converting lots of sales, you need regular website maintenance to keep things that way and ensure the faucet doesn’t suddenly shut off. Don’t listen to anyone who will have you believe that your website is a “set it and forget it” type of thing. You need to be constantly auditing, measuring and changing things to make sure everything is copacetic. Here is a breakdown of what exactly website maintenance includes, why your business needs it, and why it’s overdue if you don’t have it now. With the rise of new media technology, it’s become essential for companies to promote their products and businesses with creative web design. Studies show that 87% of Americans use the internet. For marketers, this means that one of best places to reach potential customers is online. 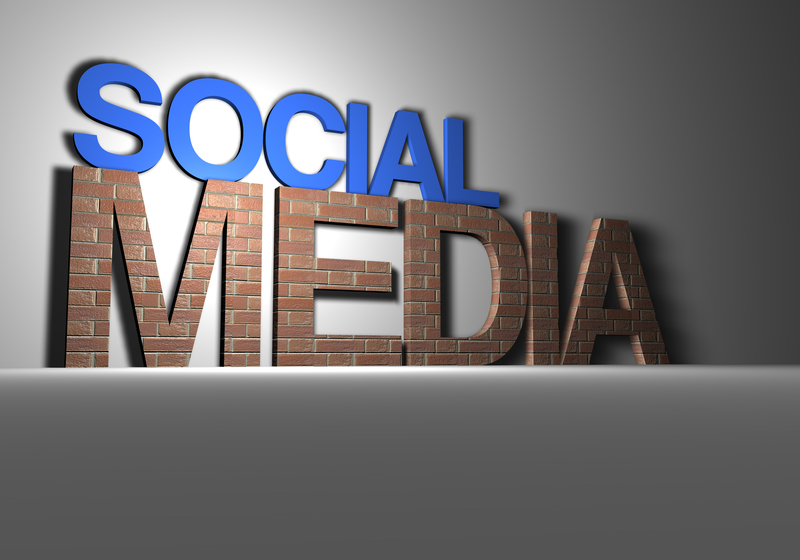 Businesses without a strong online presence are missing out on thousands of potential clients. But it’s important to remember that technology and web design are constantly changing and growing. 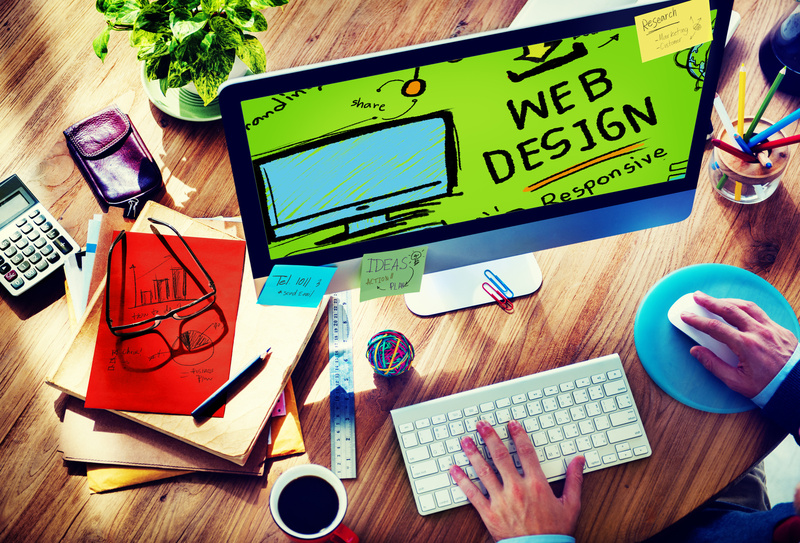 In order to design the best webpage, it’s crucial to stay up to date with current creative web design trends. This will ensure that your page looks fresh, rather than outdated. Let’s take a look at some of the most important creative web design trends of 2017. 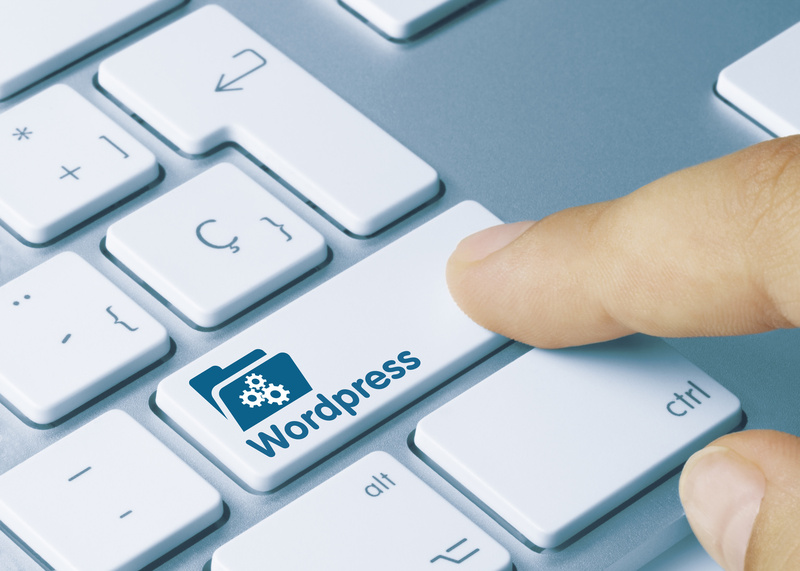 Was your site built on WordPress? In all likelihood, it probably was. WordPress sites make up 31% of all sites on the internet. It’s one of the most popular platforms out there. Managing your website on your own is hard work. No matter how many tutorials you read, it’s challenging to keep it running at its best. Simply producing content on a regular basis is hard enough, but there’s so much more to it than that. Plugins, updates and security scans are just a small part of it. That’s why you should use a WordPress management service to take care of all the extra work for you. In this article, we’ll tell you all about how using an external service provider can benefit you, your site and your business. Read on to find out more. In the early days of Search Engine Optimization (SEO), there was an absence of questions regarding what was ethical and more of a focus on what was effective. SEO was simply about finding ways to trick the algorithms and exploit the early limitations of boolean searches. However, those days are gone. The black hat era of SEO still has its partisans, and there is a segment out there that is looking for cracks to squeeze through and weaknesses to exploit, but in this day and age, ethical SEO is really the only viable option. Here are four big reasons why you should practice SEO with ethics foremost in your mind. Generating traffic to your website is important, but it’s only half the battle. Every visitor could become a customer, but not all do. 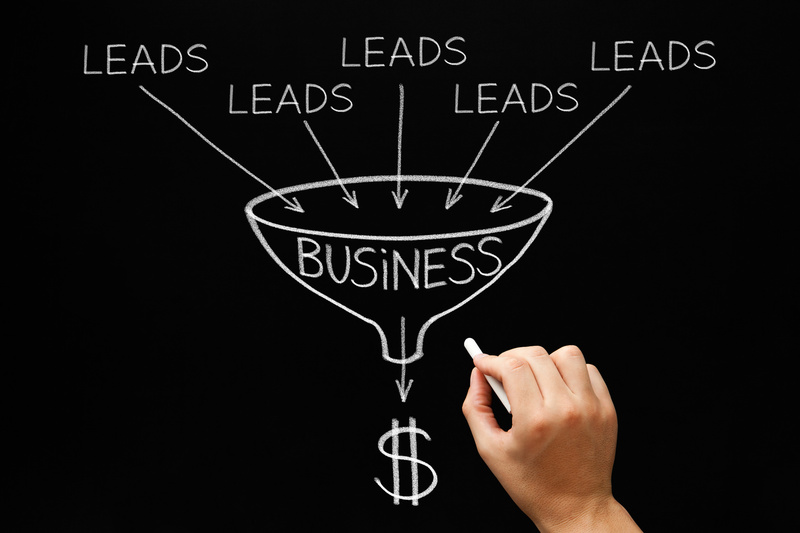 If your website traffic isn’t reflected in your sales, your lead conversion rate may need some work. It may be time to think about how to fix that problem. You probably won’t ever be able to get 100% of your site visitors to buy something every time they’re on your page. But there are strategies that you can put in place to drive digital sales. Read on for our complete guide to improving lead conversion rate so you can turn visitors into customers. Have you noticed a lull in your website traffic recently? Are you worried that you’re losing customers to your competitors? There’s nothing more frustrating than knowing that there’s a problem, but not having the tools you need to fix it. When it comes to the best ways to increase organic traffic to your website, we’re here to hand you those tools. 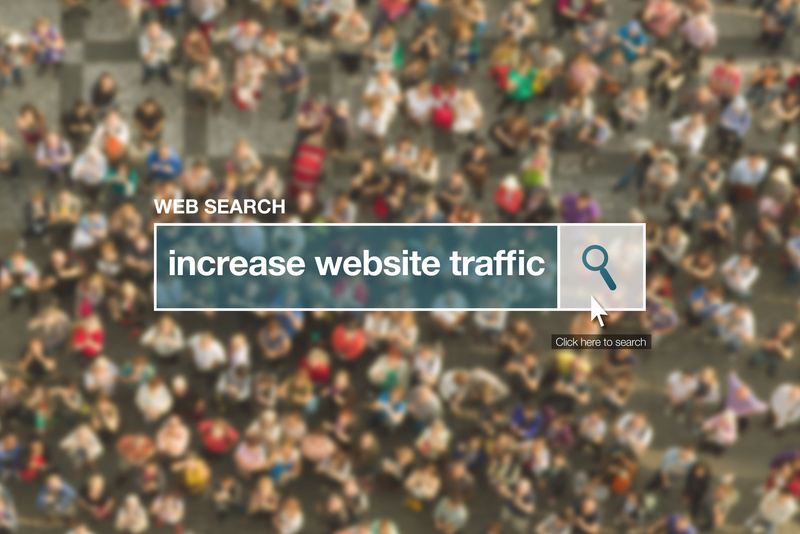 Keep reading to learn how to get more — and more targeted — website traffic. Get ready to see your site rise in search engine rankings and conversions. After this post, you’ll be ready to increase organic traffic and expand your business as a result. Online marketing is one of the most competitive aspects of business today. Because so many companies have an online presence, it has become more important than ever before to become adept at seizing and holding market share. 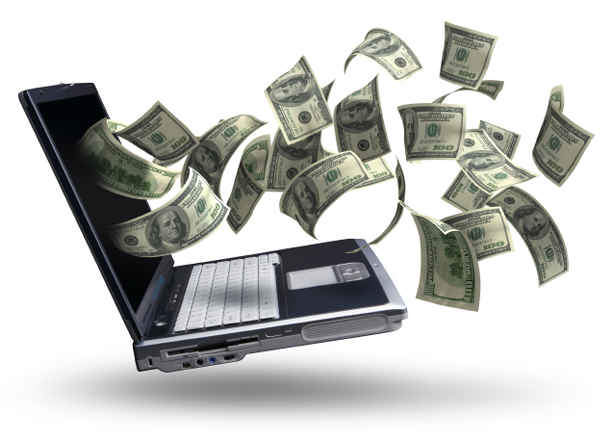 Here are three proven online marketing strategies that work.